Known to have analgesic virtues and insect repellent and mosquito. 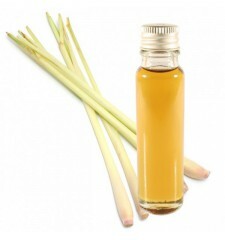 Citronella essential oil is well known for being a good repellent against all kinds of insects, especially mosquitoes. 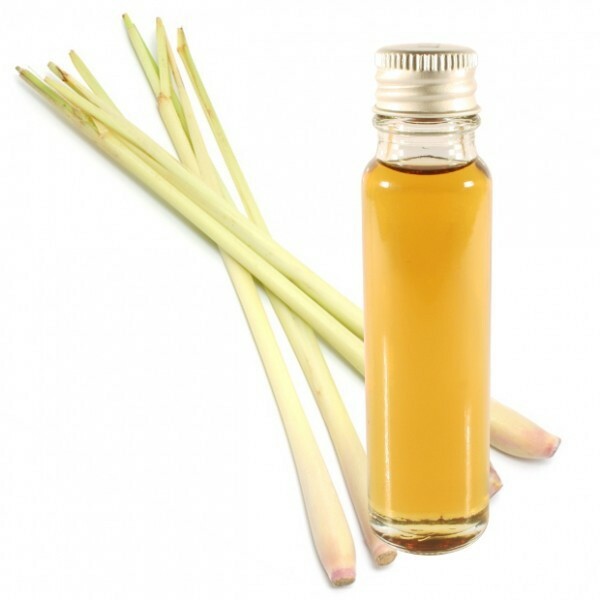 It also serves to accelerate the healing of your wounds because it has antiseptic properties.